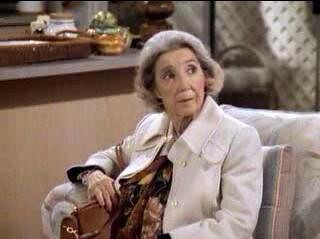 Frances Bay was 92. She was the Canadian character actress who frequently portrayed eccentric elderly women and good-hearted grandmothers. 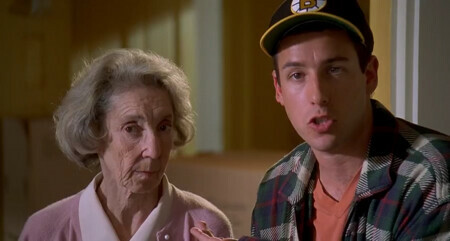 ...and Mabel Choate on Seinfeld. She loved her marble rye bread! She was cool! Remember she lost a leg a couple years ago?